The Learning Center continues to report fantastic news. Last week the start-up of a satellite version of the Learning Center opened for business in a nearby town called La Cima. Much like Copey, it is a small rural location with similar conditions confronting the students. A new volunteer arrived to head up the satellite operation and will be overseen by the Learning Center. Some of the 4th, 5th, and 6th graders were involved last week in a local recycling project within the Copey community while others in the same grades focused on studying the tourism industry. Please be reminded that these learning activities extend beyond the students’ regular school day and helps the students learn English. 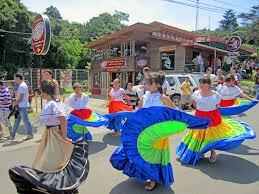 Holy Week or Semana Santa is being celebrated in Costa Rica this week. This is the week preceding Easter Sunday and it is break time for the Learning Center. 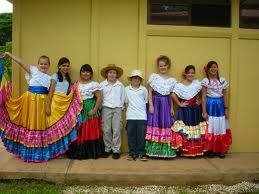 The young people are dressed in bright colors and there is much celebration, parades, and other festive events during the week. As I write this, the Costa Rican Red Cross reports that 15 people have died over the weekend. Young folks, much like in the US, take to the beaches for Spring Break and tragedy occurs in many places across the country. By the time Holy Week was over last year, a total of 24 lives had been lost in Costa Rica relating to young people living carelessly. Let’s pray this does not continue throughout the week. The majority of the time there is much optimism and excitement to report. I hope you capture this in my Posts. This optimism and excitement is also present as we move closer to the “Big Parking Lot Sale” day scheduled for April 18th. Donations have been offered by known “Friends” and even new “Friends” who are just learning about the “Friends of Copey”. The inventory is increasing each day and the potential for reaching our goal is becoming more and more promising. But do not stop praying and keeping this project in mind. We see the results in the positive responses coming to us. Even some of the people I am hearing from are among a few I have not heard from in more than a year. This is all a Blessing. We are also getting excited about meeting and gathering as “Friends”, sharing refreshments, and taking a “Friends” group photo at the “Sale” for me to put in the Post following the event. All the local “Friends” are welcomed and invited to attend the event to join in the group photo with or without donated items. Do not be left out! Jeff Gordon finished in 9th Place at Martinsville, Virginia yesterday. One place better than last week’s finish. That is the good news. The bad and heartbreaking news is that Gordon was in 1st Place when a caution flag came out with less than 20 laps to go. He violated the speed limit by one mile an hour on his way to his pit while under the caution flag. The penalty for this violation put him back to 22nd position when the race resumed. During the short remainder of the race, he crawled back and finished in 9th Place. One can only wonder what the outcome would have been without the violation. Very likely he would have won. I could be heard screaming all the way to Seattle. My love for this sport is in part tied to the need for all the team to be at its best all the time. One small mistake by the driver or one mistake by the pit crew can easily result in a win or a loss. But there is the next race scheduled for April 11. NASCAR is one sport that takes off Easter Sunday so the drivers and their pit crews can spend Easter weekend with family. God Bless them. Now This Is God’s Country…. This week’s Post is coming from East Tennessee and Southwest Virginia. I have been here to attend meetings at my college and to visit my oldest son, daughter-in-law and three grandchildren. This part of the country is so beautiful and is so good to me. My friends living here along with these very familiar surroundings always provide me with the sense of being home. A place that is historically rich and post card beautiful. This time I also noticed how similar Copey is to this area of our country. It is rural farm land, rolling hills, farm animals, and the slow pace everyone seems to enjoy. Just as Copey, this place is something very special. 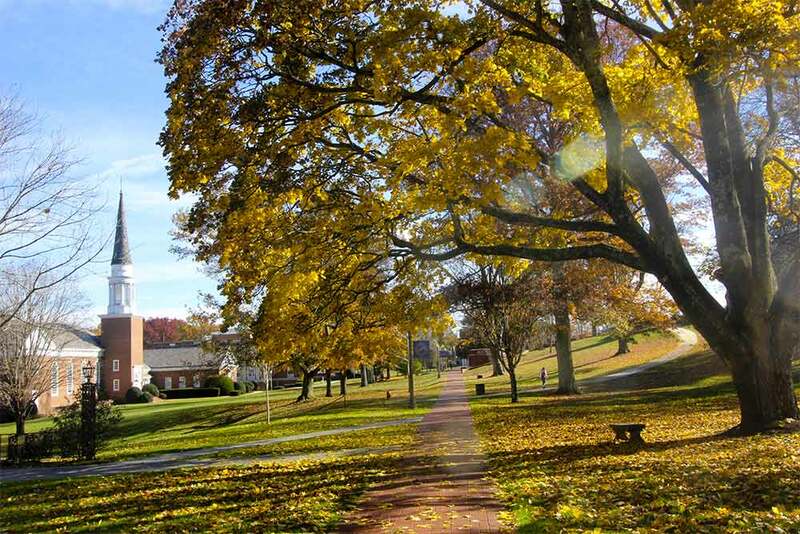 I continue to work on setting up a “Pathway” that will provide a Copey student the chance to come to Emory & Henry College for a short time to be introduced to the area, the college, and the wonderful opportunities he or she would experience. Progress has been slow because of a variety of reasons, some relating to this being an international student arrangement. My chest is proudly sticking out a little farther lately because this Blog recorded its 4000 hit mark last week. Of course, you deserve the real credit because you choose to click on the site and that is what gets counted. If you did not visit the site, this count would not be now heading to the 5,000 mark. 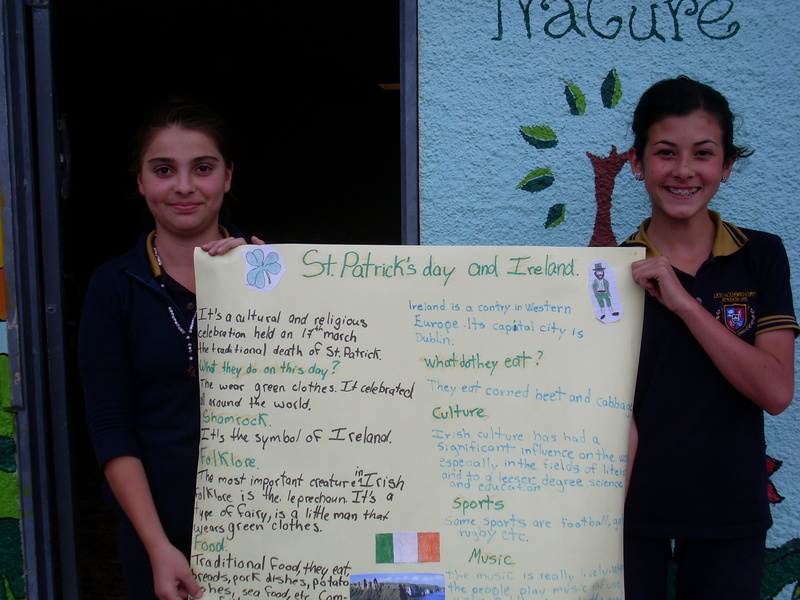 In Copey, students at the Learning Center were actually researching St. Patrick’s Day and made posters to highlight the event. We all assume that green beer was not served when the posters were presented. 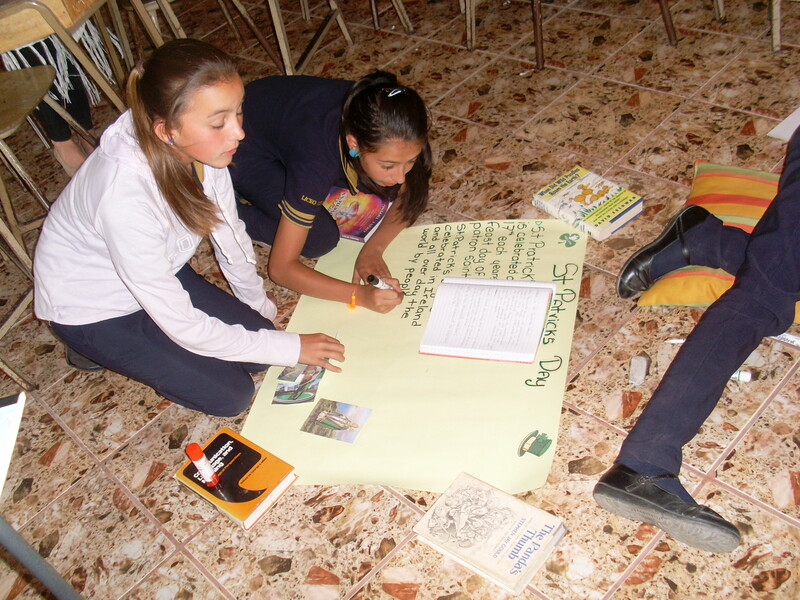 This teaching exercise helped the students become more aware of different cultures, places, and people with the use of the English language. You will note that the posters are written in English. As a side note, it seems the students are always smiling and appear very happy about being at the Learning Center. We continue to see things materialize with the upcoming “Big Parking Lot Sale”. Several donors have contacted me to report they have several items for the “Sale”. I continue to urge those living nearby the Tri-Cities to participate and join in on this major project. It can only be a “Big Parking Lot Sale” with your help. I will be back home later this week and will hit the ground running to resume my efforts to keep the fundraising project moving forward along with a few other “Friends” projects. I continue to appreciate all your support and very proud of what we manage to accomplish. Keep praying for our success. Yesterday #24 finished in 10th place. Some improvement from last week’s effort but we need to get into the winner’s circle…soon. So you fans who are with me and Jeff, keep pulling for his first win of the season. This is a wonderful time of the year. There is so much excitement and energy all around. For most of us the winter months are over and each new day brings life back in the form of Spring flowers, new ideas, and expectations. Yes, this is March Madness season again for the college basketball fans. It is also time to kick it up a notch for the Learning Center and I am roaring to get a lot of things done. Now, the Learning Center is already finishing its first month of school and moving along smoothly although both Eve and Angela are out of Copey for a few days. 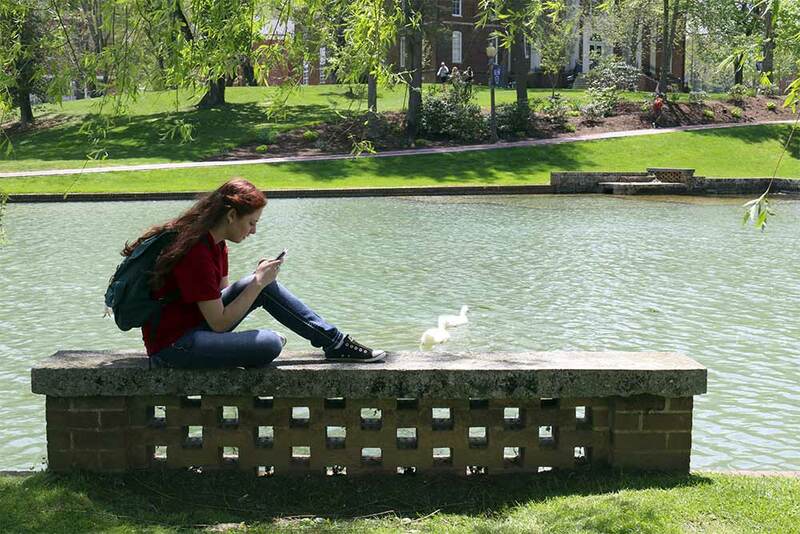 The news flowing out from the Learning Center will resume next week. We are expecting some updates later in the month about the AGB scholarship students we are supporting. I am scheduled to make our first official presentation on the “Friends of Copey” to my local Kiwanis Club’s Board of Directors. 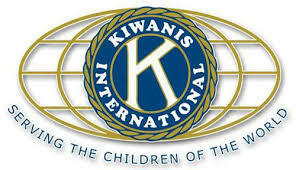 Unofficially, several Kiwanis friends are very supportive but the Kiwanis Club itself has not been officially requested to put its stamp of approval on this project until now. 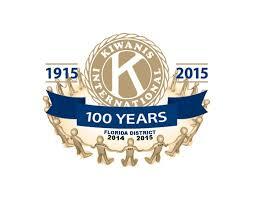 I believe this is a very positive step for both the Kiwanis Club and “Friends”. More to come! At various stages, several Washington schools are being introduced to our efforts with the Learning Center. The outstanding work Lisa Baldwin is doing with her 5th Grade class in Virginia is frequently held up as an extraordinary example for what can be done when one person decides to get involved. We will continue to build additional educational opportunities for the Learning Center this Spring. More to come! The total donations and commitments for the new position are still growing but we need to take BOLD steps to reach our goal. I have been promising a plan and I am now ready to start the roll out. First, I am reaching out to all of the “Friends of Copey” for your prayers and positive energy (P&PE). This is always being requested, especially with this effort. Next, I am making a very special appeal to all the “Friends of Copey” living in or near Tri-Cities, Washington. We plan to have a one day “Big Parking Lot Sale” in April. 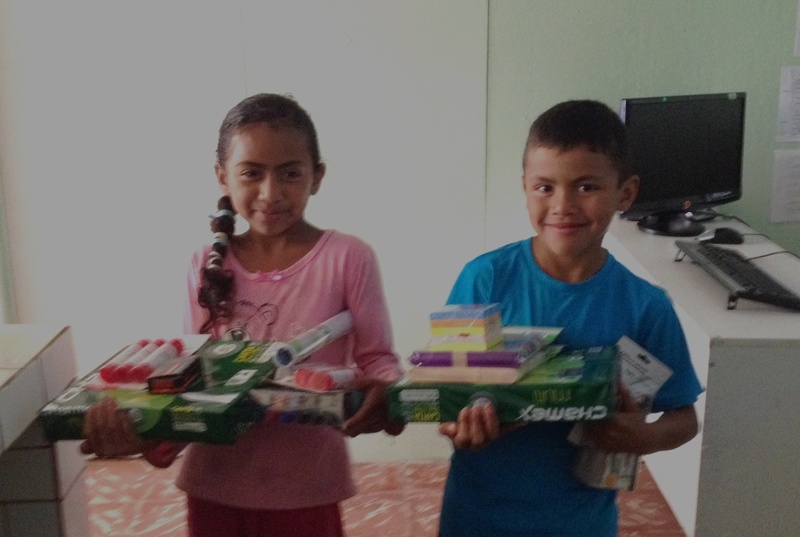 Our first goal is to raise a minimum of $1,000.00 for the Learning Center. Our second goal is to gather local “Friends of Copey” for some refreshments and a quick group photo shot at the “Big Parking Lot Sale”. 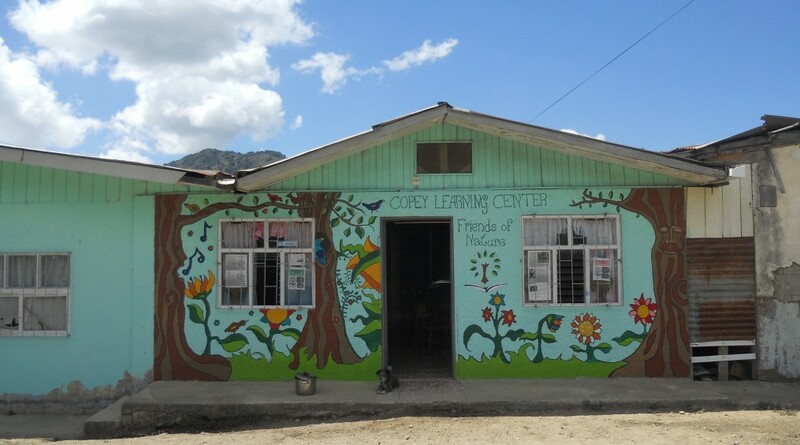 The group photo will be posted with the sale results for the town of Copey and the students at the Learning Center to see. More specific details will be sent to you local “Friends” by a direct email from me this week. My NASCAR driver, Jeff Gordon has had a difficult three races to start the season. He has had some very strong starts but has not finished well. Hopefully, his luck will change soon. I miss his old car design and color scheme. Maybe that is the problem this year. 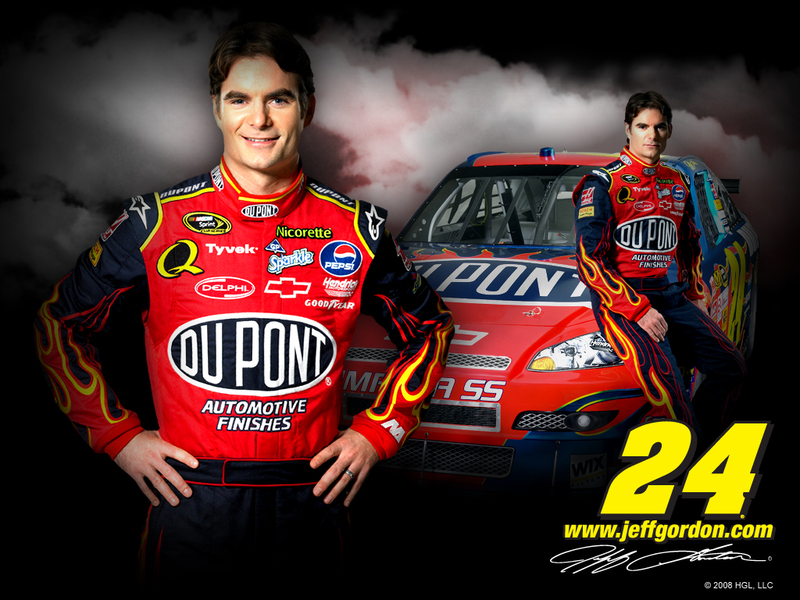 Jeff’, I miss the old Dupont #24. But keep rolling Jeff!